Today Microsoft announced Power BI Premium — a capacity-based licensing model that increases flexibility for how users access, share and distribute content in Power BI. The new offering also introduces the ability to manage Power BI Reports on-premises with the included Power BI Report Server. Power BI Report Server will be generally available late in the second quarter of 2017. 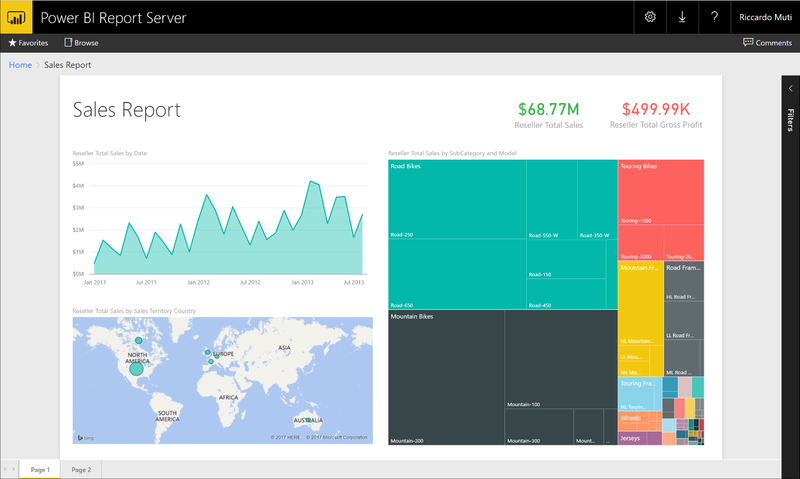 Read the Power BI Report Server announcement and learn more about Power BI Report Server on the Power BI website.